Coupons valid until April 09, 2019. May redeem multiple coupons per person. Valid for ages 1 to 11 years old. Not valid for birthday parties. Excludes public holidays. Not valid for groups of larger than 5 kids. Open Sunday to Thursday from 11 AM till 8 PM, Friday & Saturday from 11 AM till 10 PM. No carry over. VAT included in price. Standard terms & conditions apply. 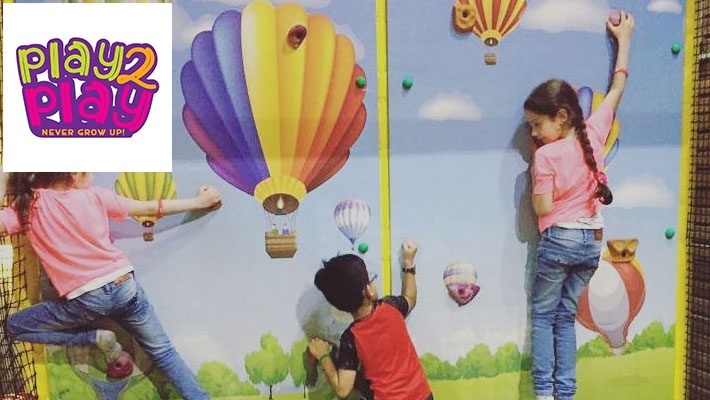 Unleash your child's energy and creativity in the perfect atmosphere for playtime! 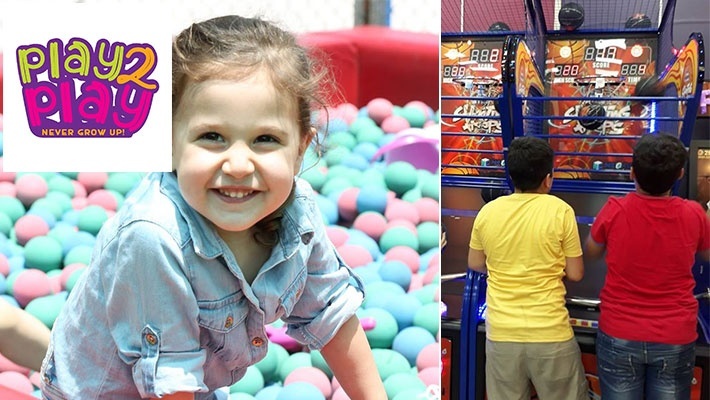 Benefit from 50% off Full-Day Indoor & Outdoor Playground Access at Play 2 Play, starting from $5 instead of $10. 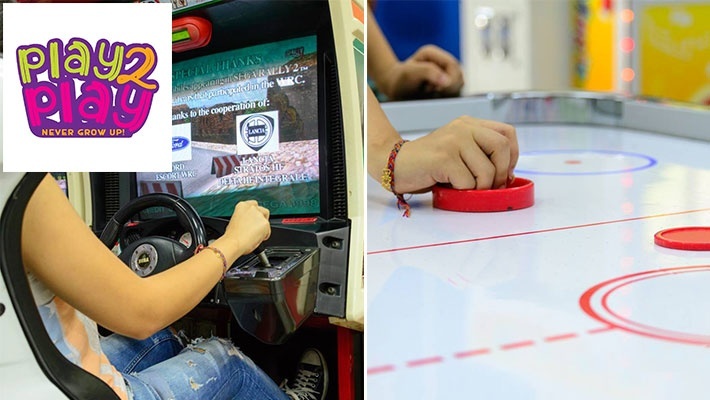 Infinite games for kids to enjoy! 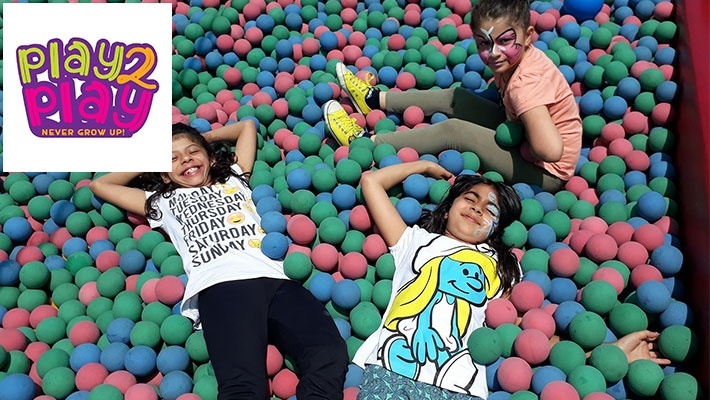 Play 2 Play kids club is a place to visit whatever the weather is! 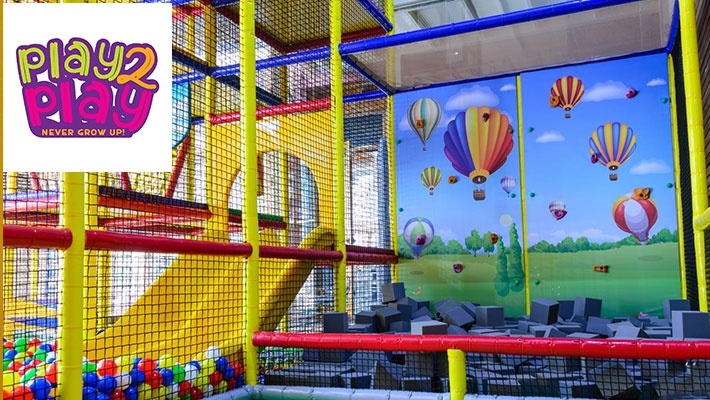 It is an indoor and outdoor play space for kids and teens as well. 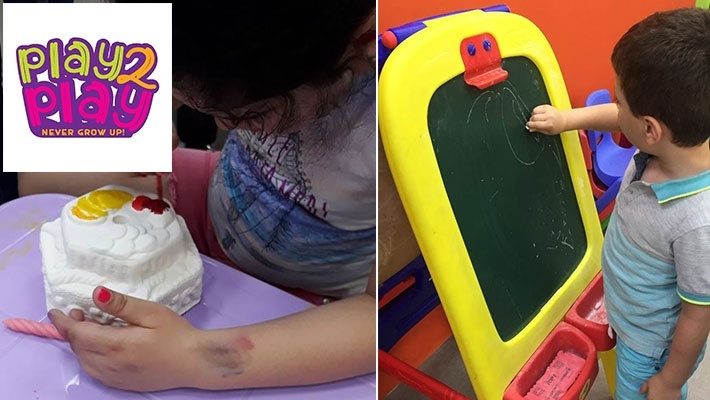 Play 2 Play features a spacious playground, arcade games, girls spa, crafts, painting, coloring, ceramic decorating and more. 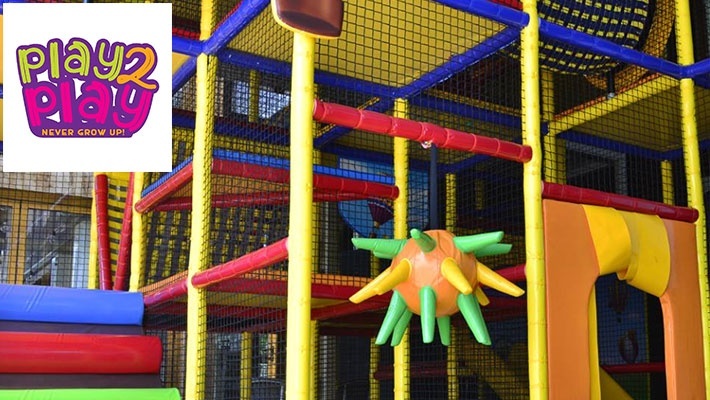 Play 2 Play is a unique area where parents can come and enjoy a comfortable atmosphere at Terrace Beirut while their children play freely in a clean and safe playground.